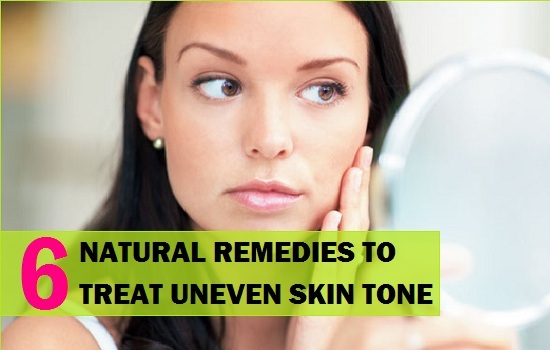 Uneven skin tone can make the skin look patchy and discolored. Patchy uneven skin tone can be caused due to skin hyper pigmentation, sun tanning etc will make the skin appear dull and tired, thus uneven skin complexion is a serious beauty concern for both men and women. No matter what the color of your skin is but still we want it to look healthier and even toned. Most of us notice uneven skin tone near mouth, lips or even on the jawline.This is why we have so many skin care products which claim to treat the patchy skin tone. 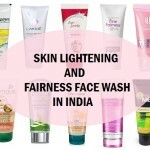 Moreover, the foundations and BB creams that we use are basically to even tone the skin texture. 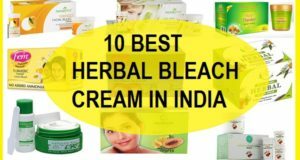 But natural remedies have proven the best always since they work for a lot longer and other than to cure the uneven skin tone, these home remedies will also impart a healthy glow and fairness to the skin just like the added benefits. Right? Here are some natural home made tips that can cure your unevenness. 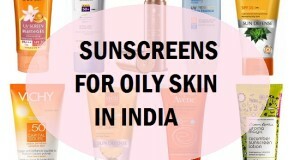 The skin tone gets patchy by sun rays too, so, always wear the sunscreens to further prevent the skin. Let’s know the tips now. Take 2 teaspoonful of curd or yoghurt and mix 3 pinches of turmeric powder in it. Mix it well and apply on the face. Leave this for 20 minutes and then wash the face with water. This treatment is perfect for treating uneven skin tone on jaw, near mouth etc. It also improves the redness and discoloration of the skin. This pack will also remove the hyper pigmentation when done on regular basis. Take 2 teaspoonful of sugar and 2 teaspoonfuls in a bowl. Mix 2 teaspoonfuls of lemon juice in this. Apply this sugar scrub on the face and scrub the face gently in upward circular motions. Be gentle and scrub for 2-3 minutes. Leave this for 10 minutes then wash off with plain water. This makes the skin complexion even toned and smoother by effectively treating uneven skin tone. Try this 2 times in week. 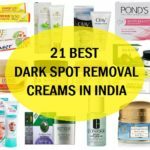 The ingredients in this treatment are powerful to lighten the oily skin, remove the blemishes, even out the hyper pigmentation, black spot removal and other skin problems. 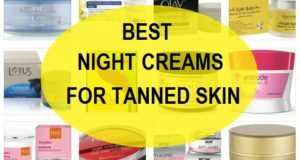 Apply raw milk every night on the face and the uneven skin tone on the body. Milk will lighten the skin and will treat uneven skin tone effectively. Milk will also make the dry skin softer. You can also also mix few drops of lemon juice in the raw milk and apply that on the face. Wash this in the morning to get good benefits. You would be amazed to know that milk and lemon juice cleanses the skin effectively and deeply cleanses the pores. 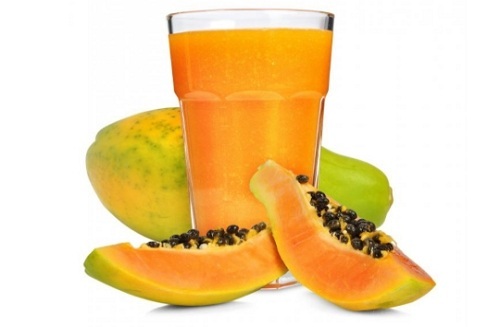 Papaya juice is considered as one of the most efficient home remedy to get rid of the uneven skin tone from the face and body. Take some papaya juice and apply on the face daily. Wash the face after 40 minutes. 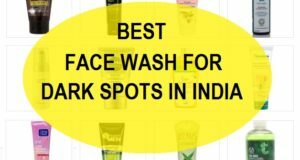 This will also acts as an instant glow pack for dry and oily skin. Papaya with honey: Mix 2 teaspoonful of papaya pulp with 1 teaspoonful of honey. Mix and apply on the face evenly. Wash your face after 30 minutes of time. You can repeat this for 2 times in a week. Papaya and lemon: Mix 2 teaspoonful of papaya with 1 teaspoonful of lemon juice. Massage this paste on the uneven skin on face and then allow this paste to get fully dry like for 30 minutes. Rinse with cold water. Try every other day in the evening time to get rid of the unevenness. 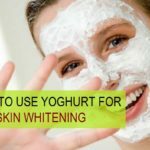 Make paste of milk powder with water and apply evenly on the face. Wash with tepid water. Try this 3 times in a week. Milk powder has the milk enzymes and lactic acid. Lactic acid belongs to the group of Alpha Hydroxy acids which gives the skin glow instantly and the skin tone even. 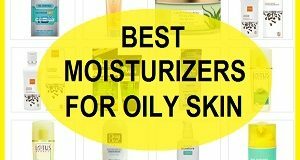 Oily skin is prone to acne and pimple, whiteheads and blackheads. Apply a paste of baking soda with water on the face and gently massage the face with this. This natural treatment with baking soda will ensure a clear, healthy looking skin. It will get rid of the upper layer of dull dead skin cells and treat uneven skin tone when done 3 times in a week. Uneven and patchy skin is not flattering. therefore everyone should follow some of the advice and tips that can help you with the prevention of this problem. 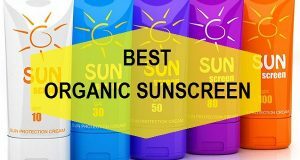 Never go out straight away in the sun, because the UV rays will increase the melanin productions which is one of the primary reasons for the pigmentation, patchiness and uneven skin. 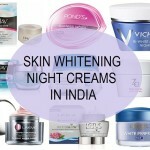 Try to use the anti pigmentation products like creams, scrubs etc which will aid in the cure of this problem. You should always clean the face twice in a day and regularly scrub the face. Scrubbing or skin exfoliation is an important process which will enhance the skin texture and skin looks brighter. It will also exaggerate the cell renewal rate hence the unevenness and wrinkling is also reduced. 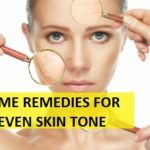 So, now the uneven skin tone should not bother you as you know the simple home remedies to treat your uneven skin tone without any side effects or spending lot on skin care products. But you need regularity in doing the remedies stated above. You can daily apply a mixture of honey with tomato juice on the face in the evening for 20 minutes, then wash the face with normal water. This will help you!